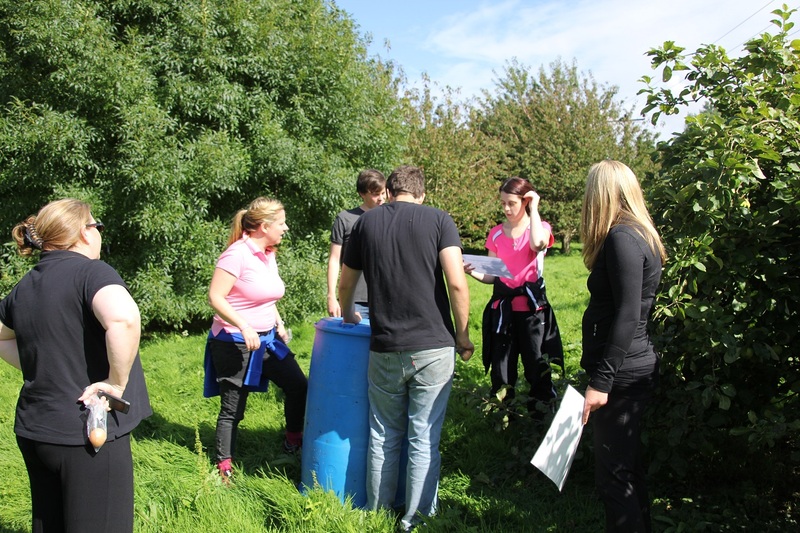 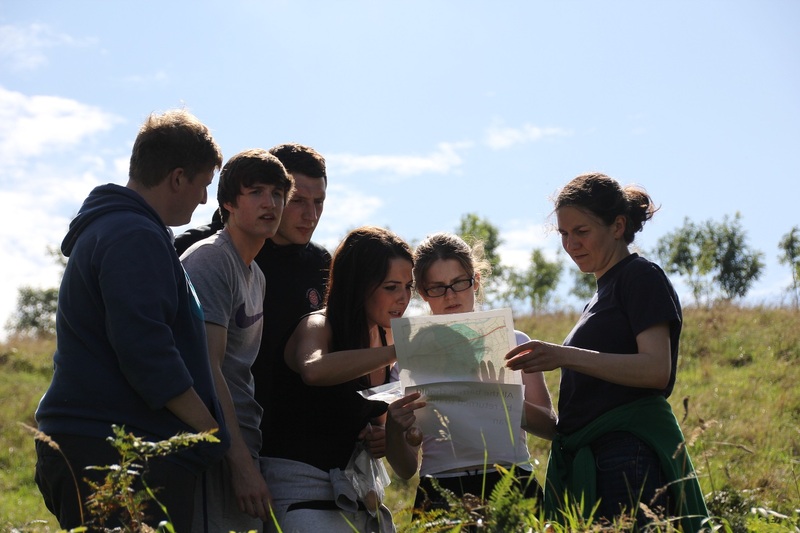 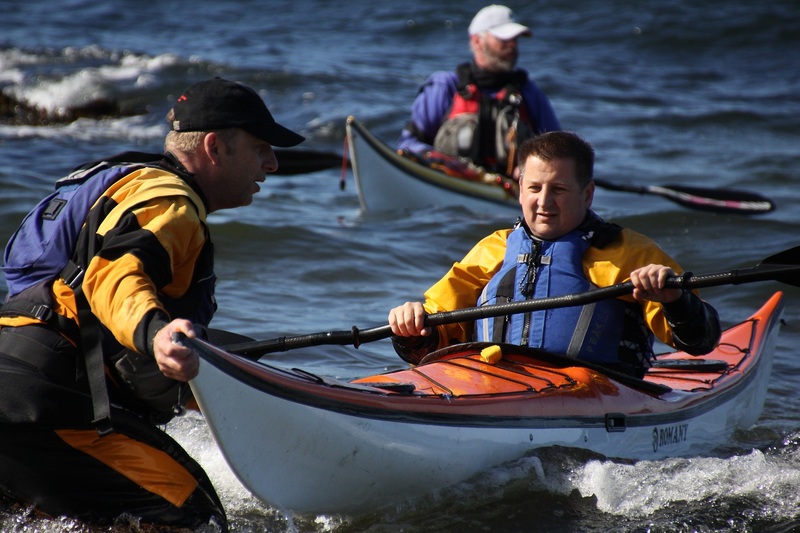 We worked as two separate teams until the multi-stage challenge completed. 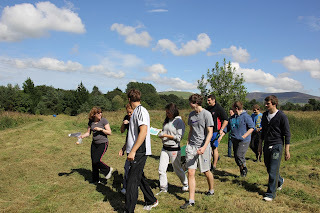 An excellent effort and very successful result! 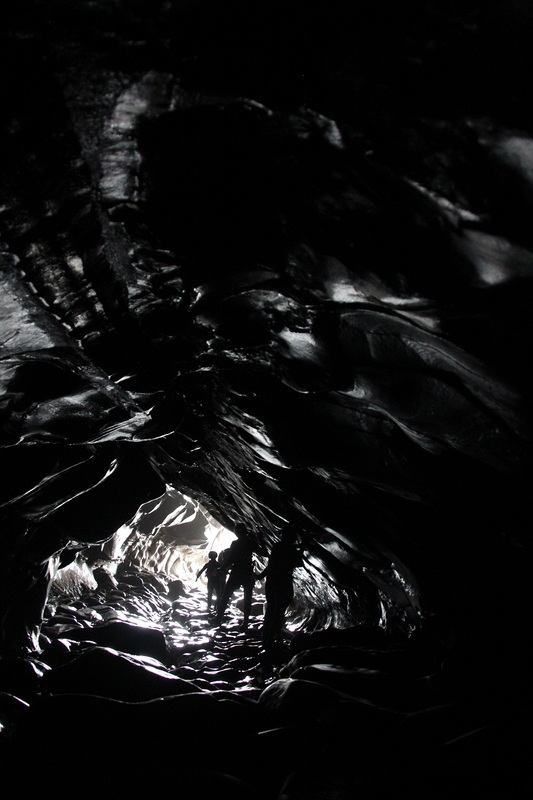 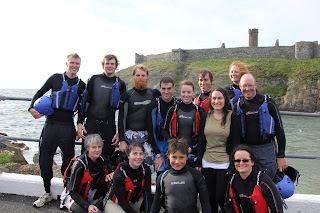 It has been an exceptionally busy bank holiday for us, providing adventurous experiences on the Isle of Man. 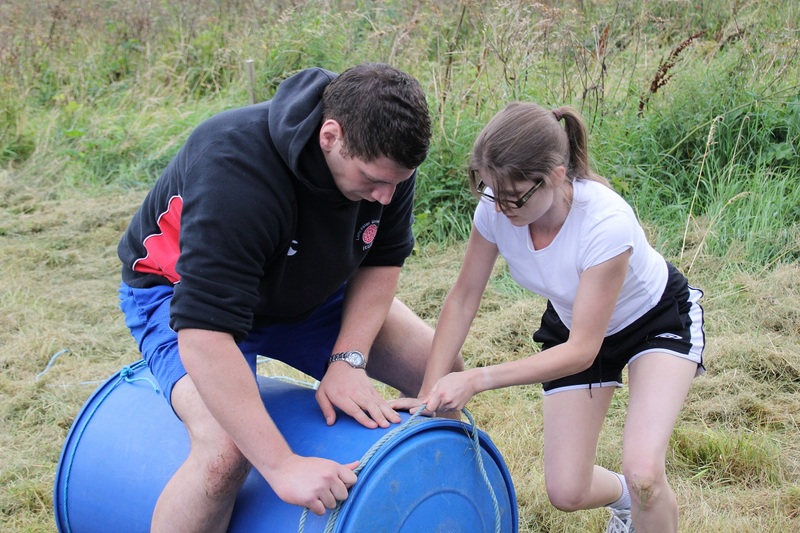 Our coaching team have been working flat out, and the results have been tremendous! 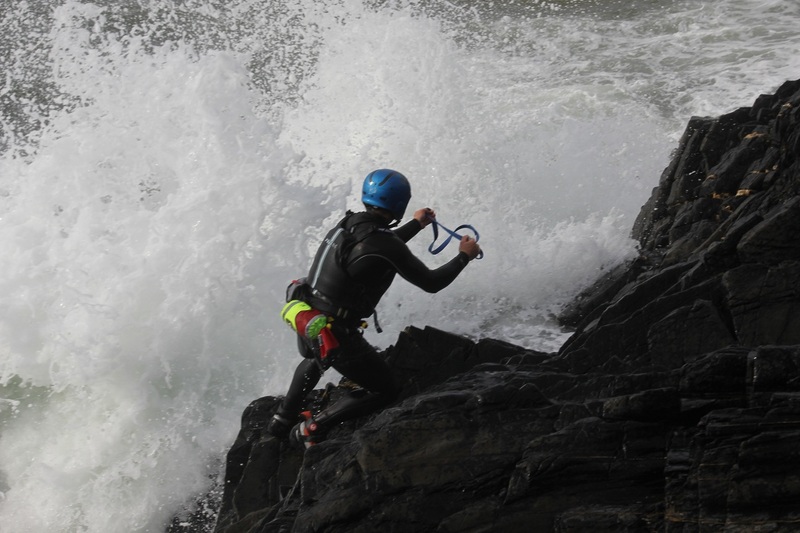 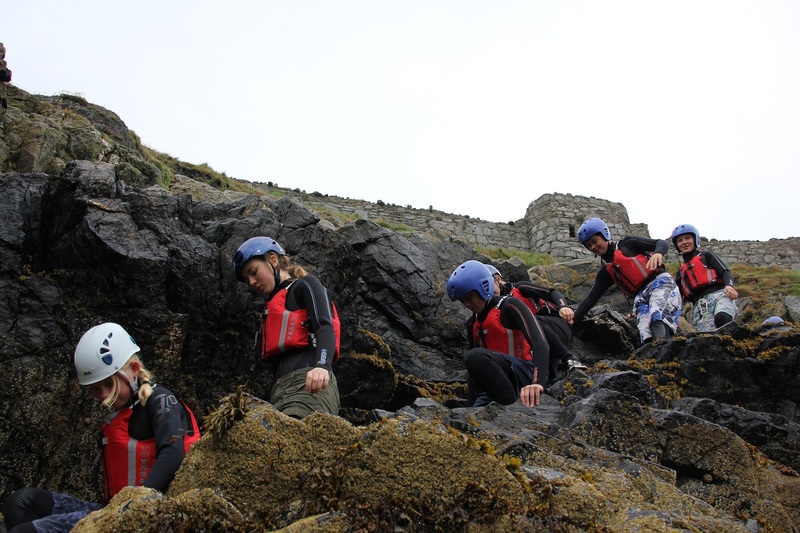 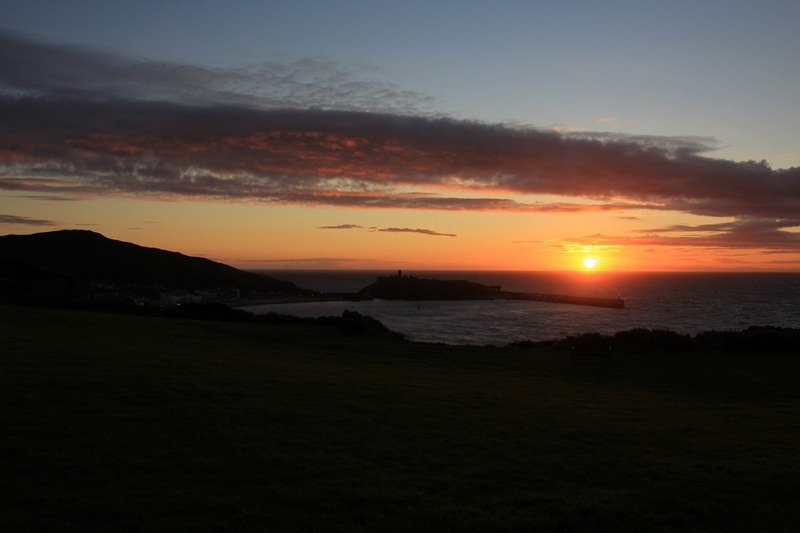 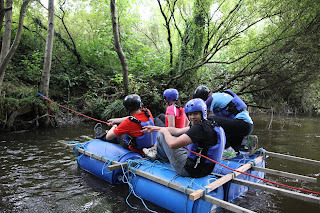 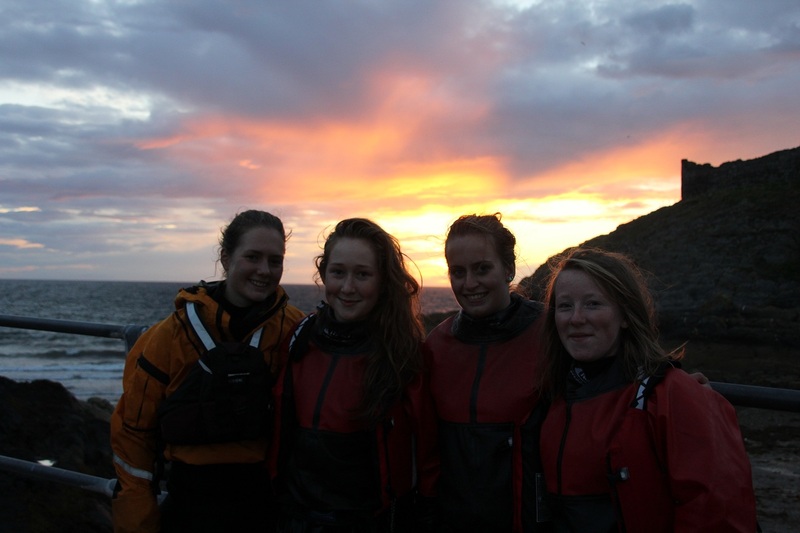 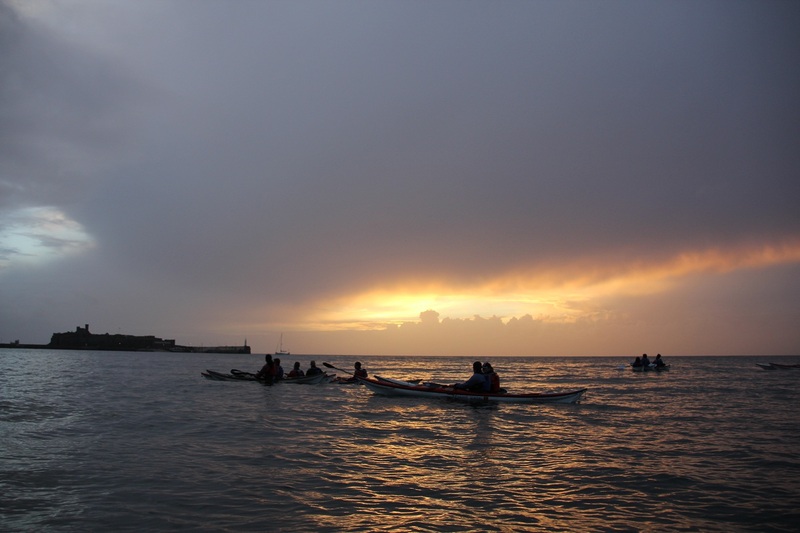 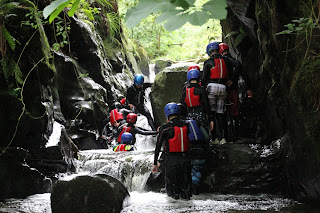 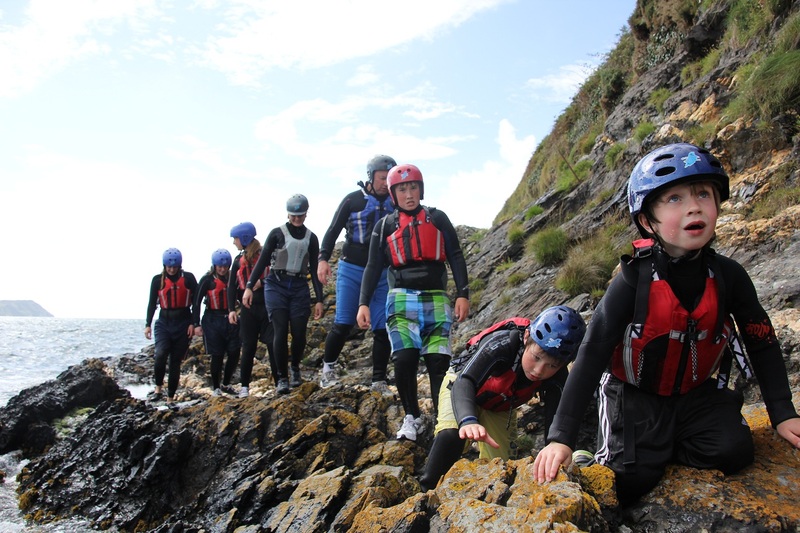 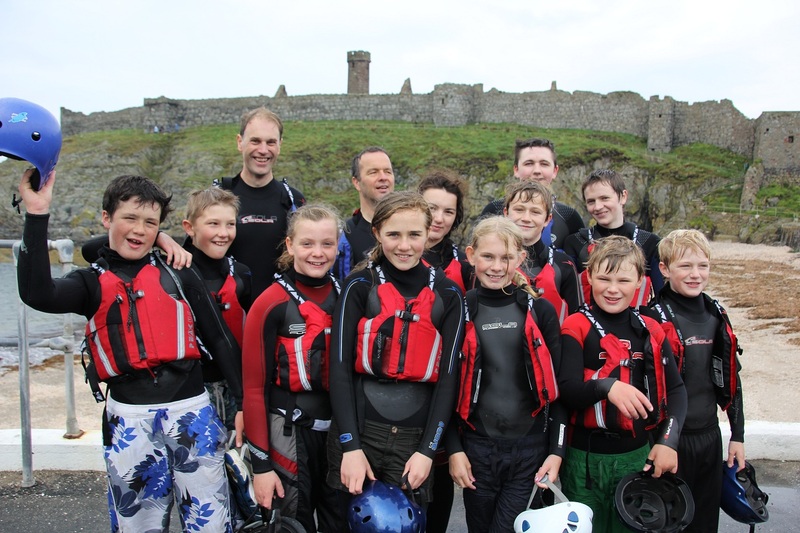 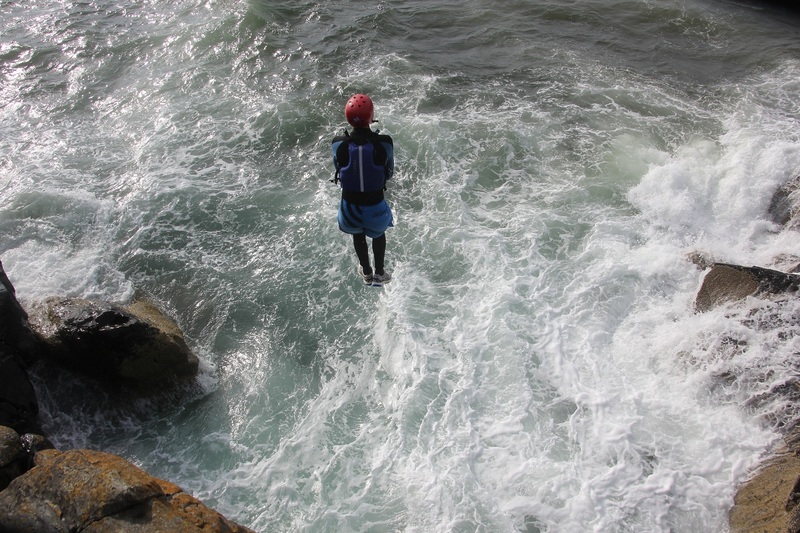 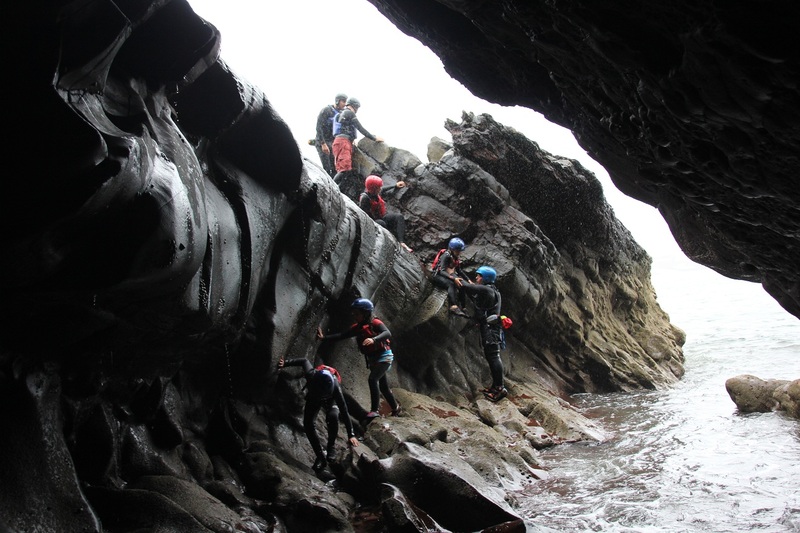 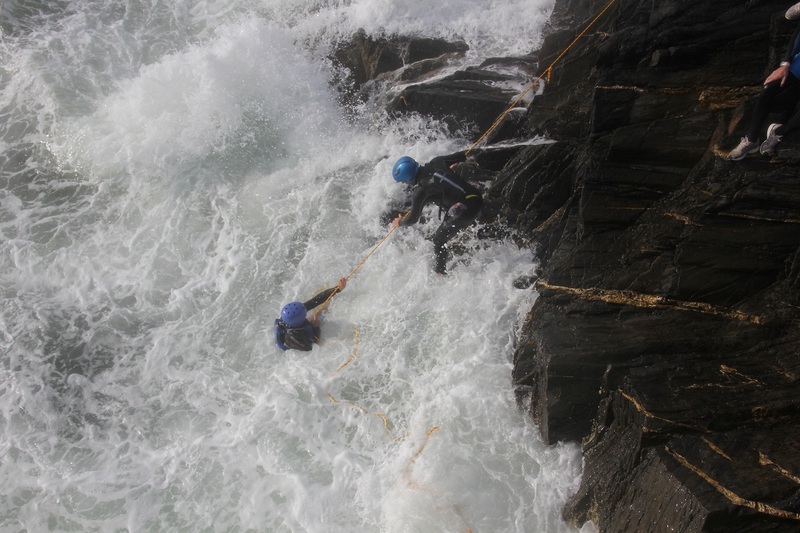 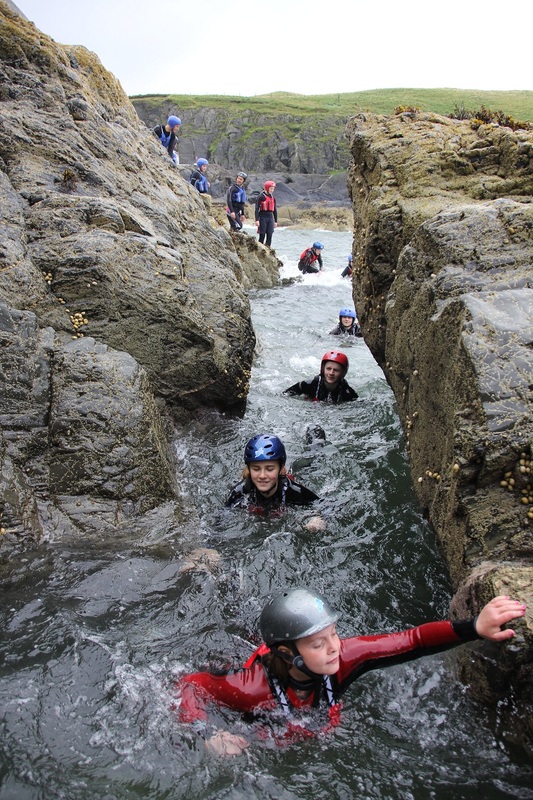 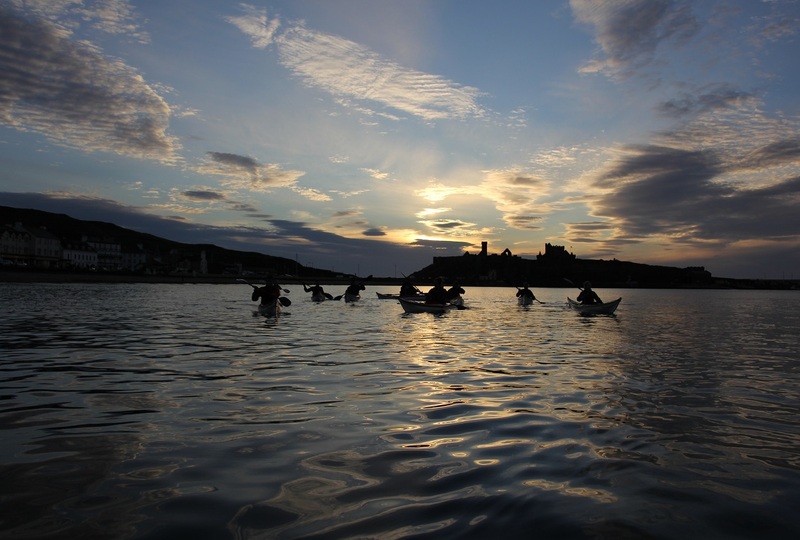 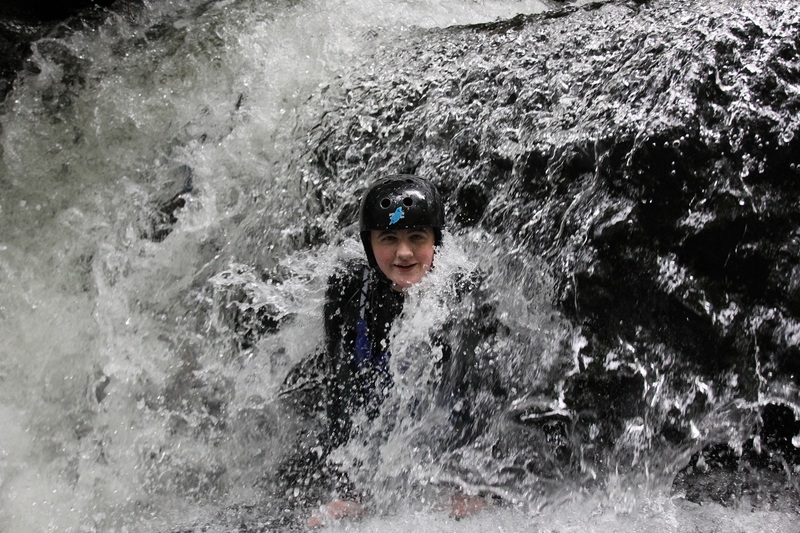 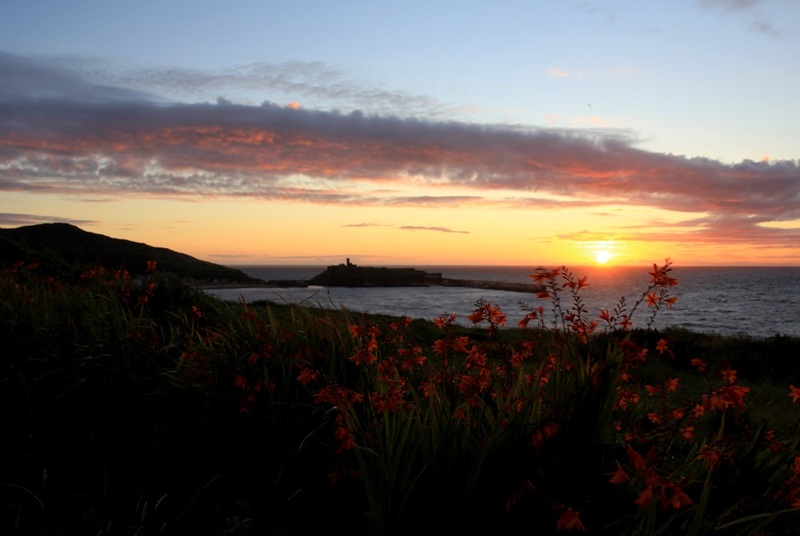 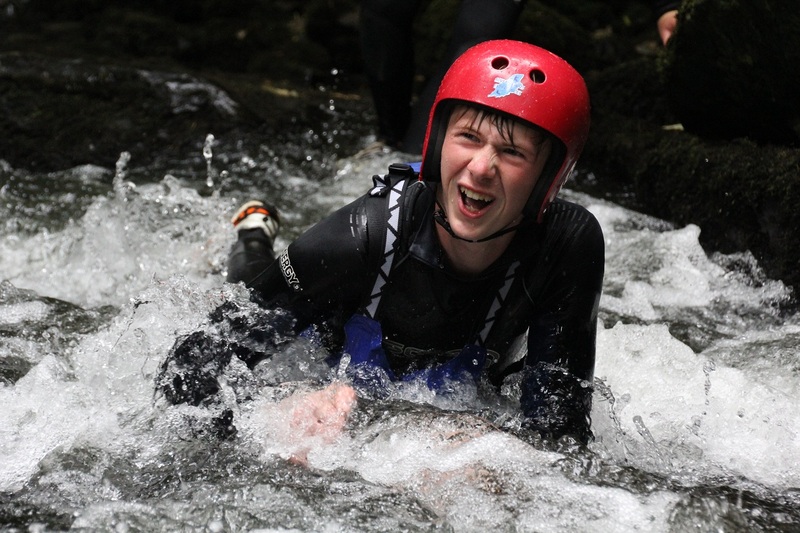 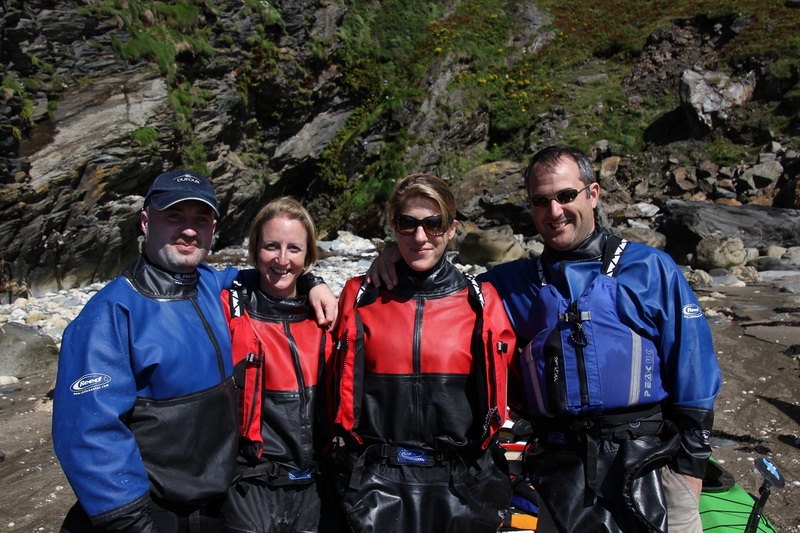 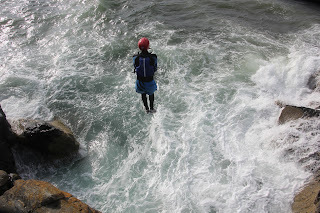 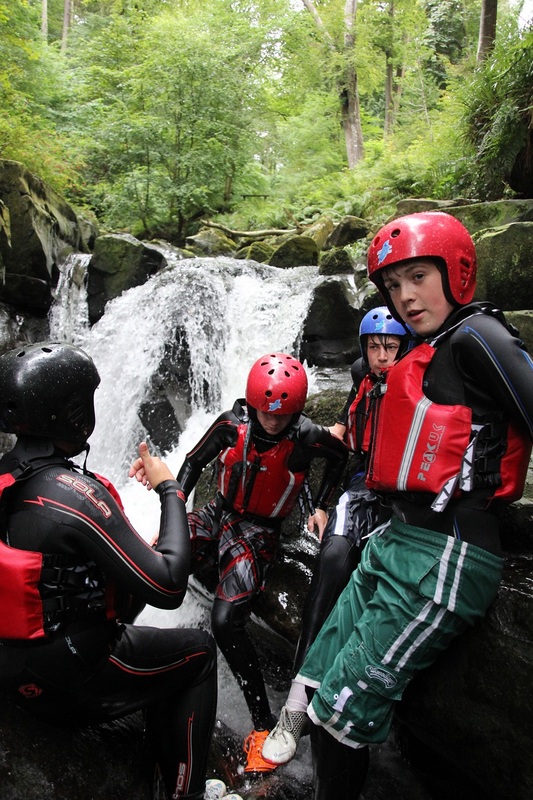 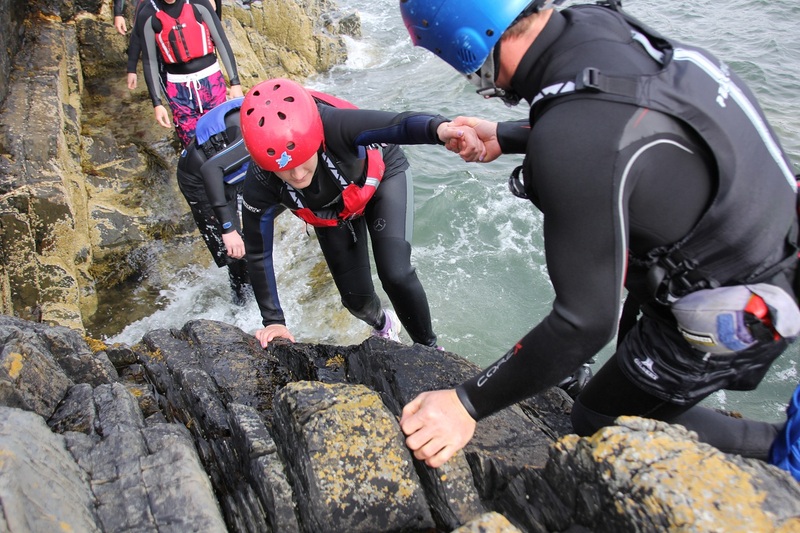 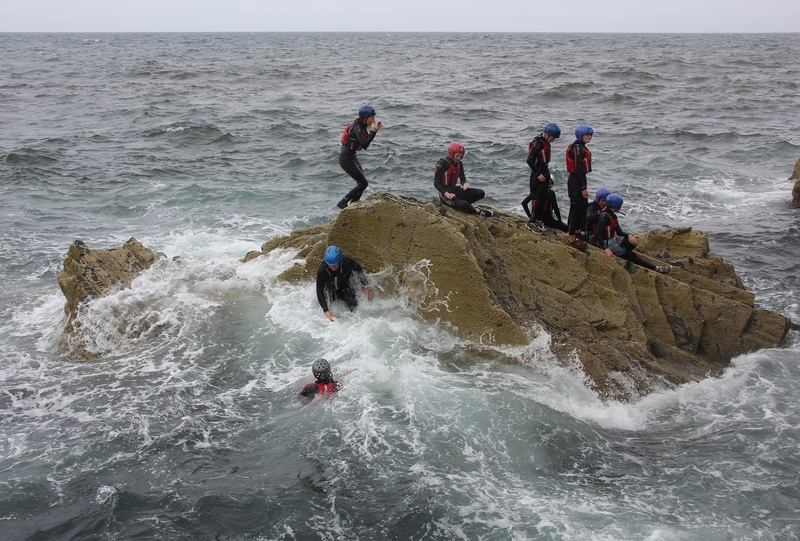 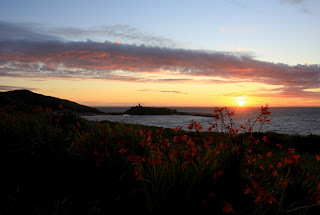 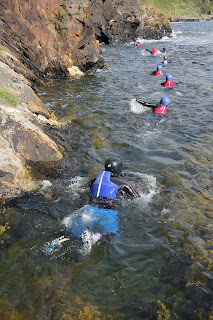 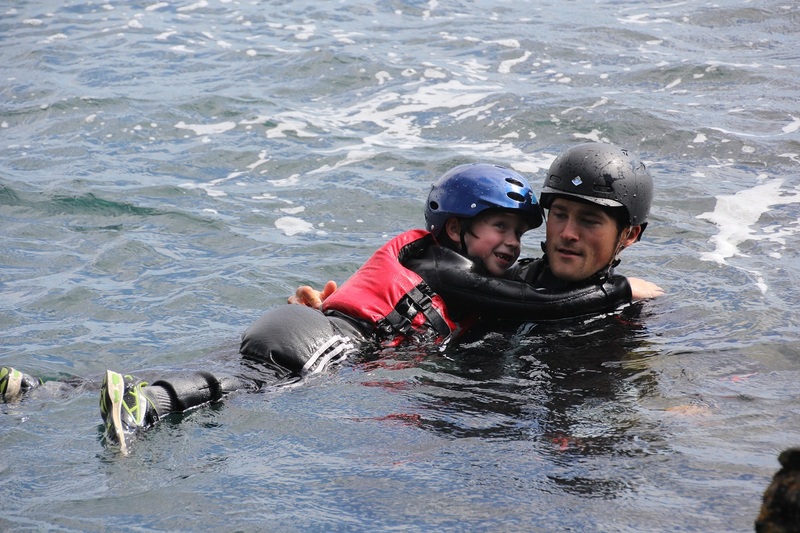 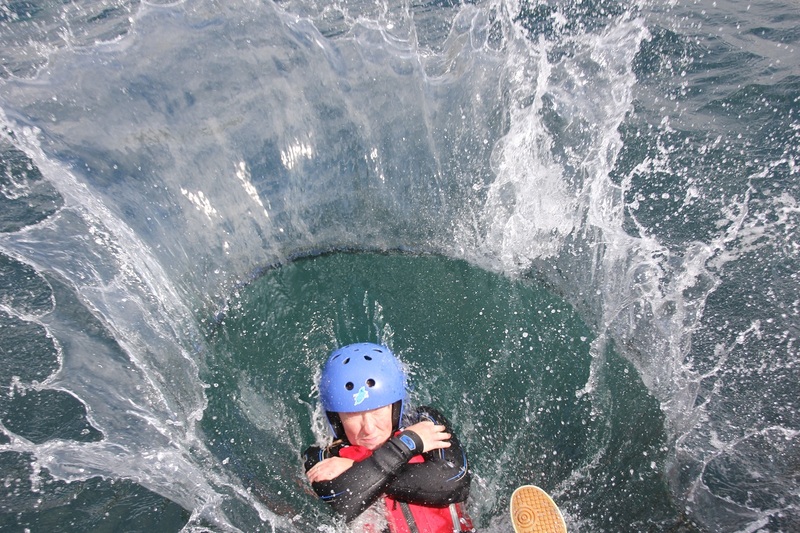 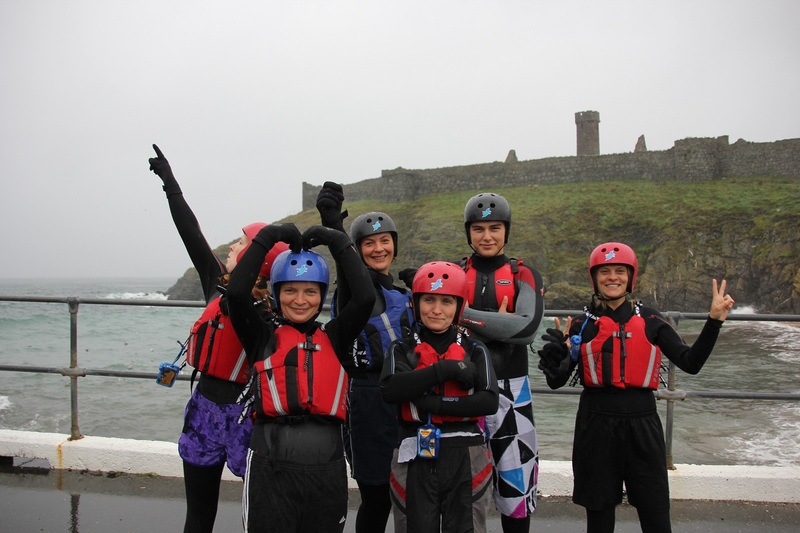 ...made for some exciting Coasteering explorations, and a evening paddle with absolute beginners! 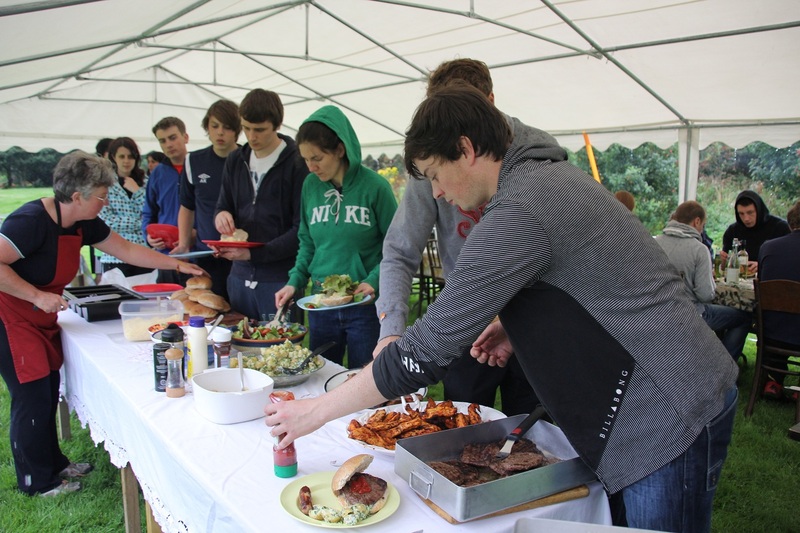 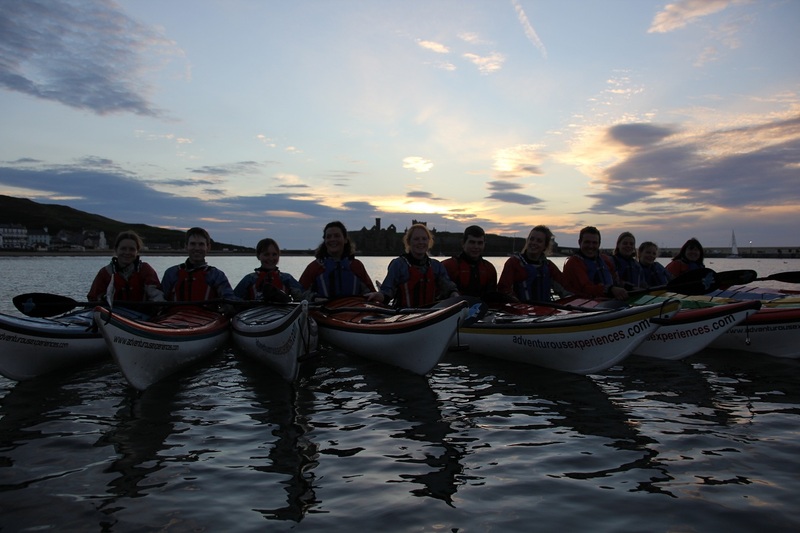 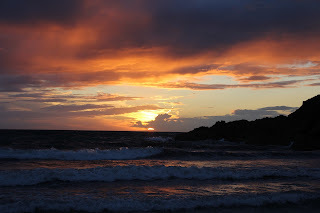 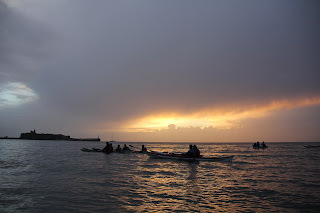 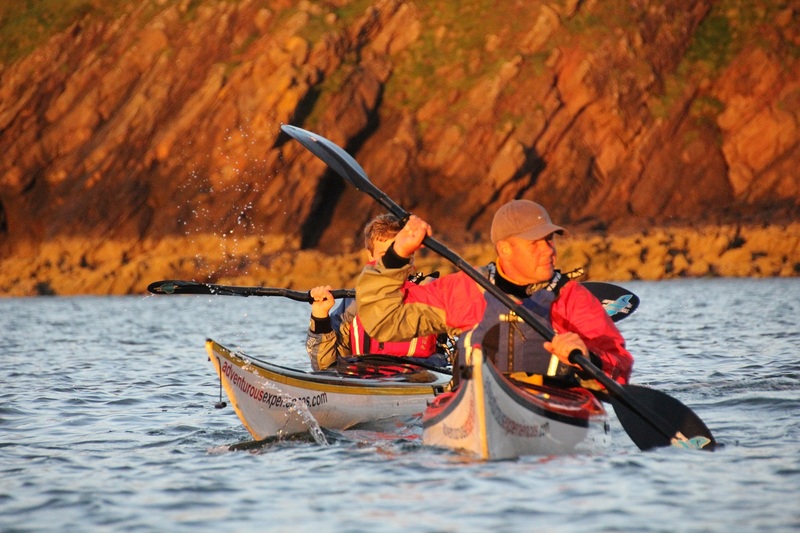 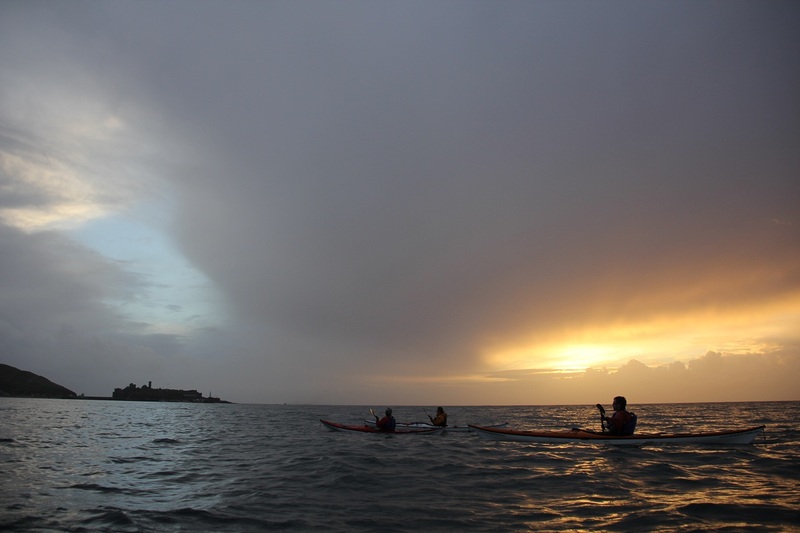 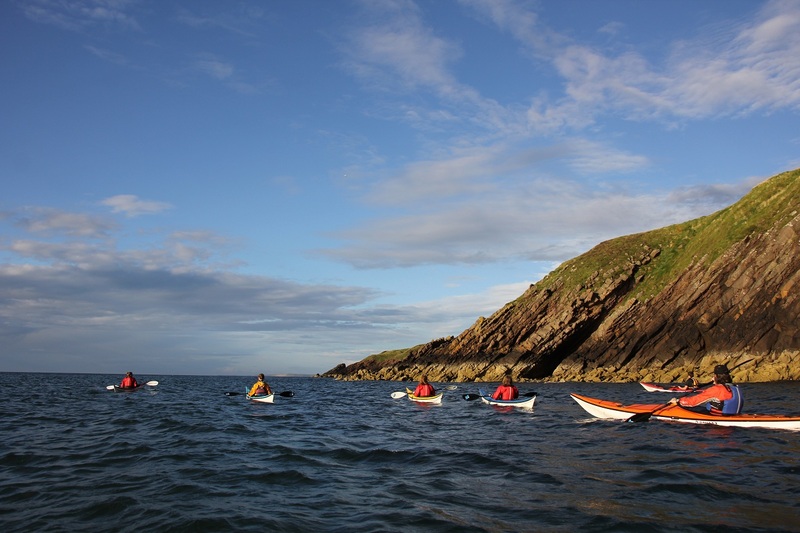 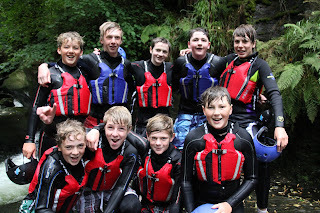 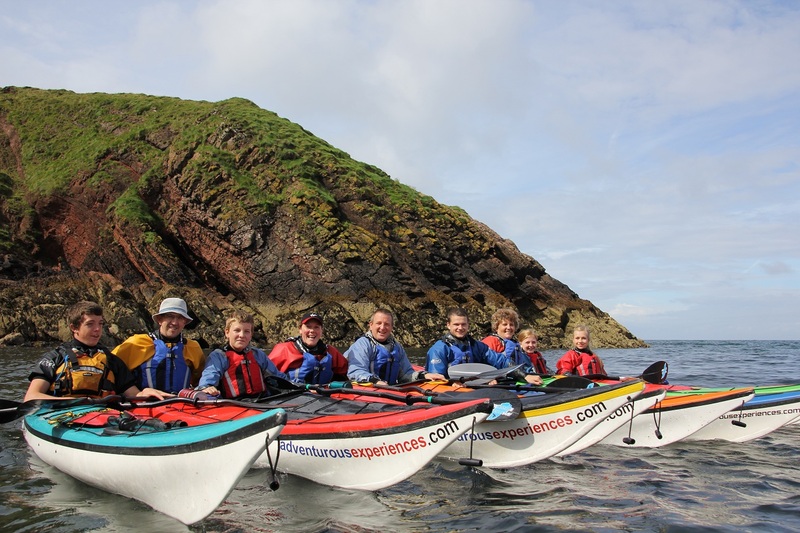 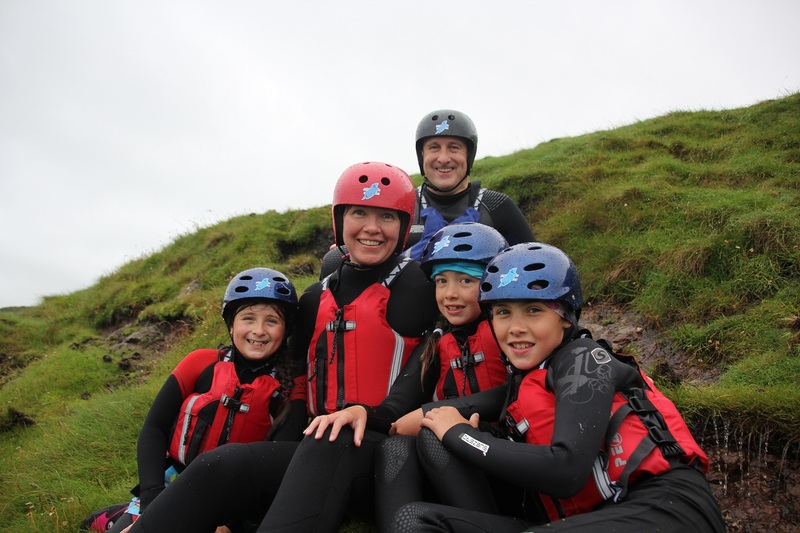 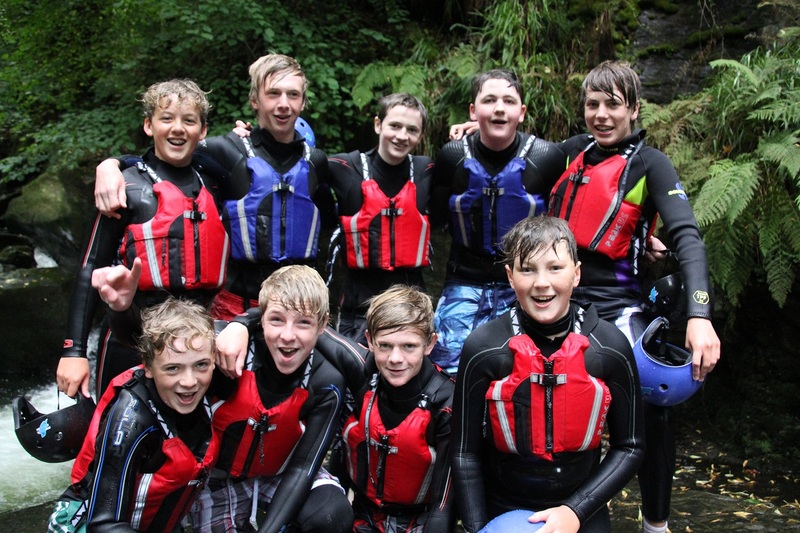 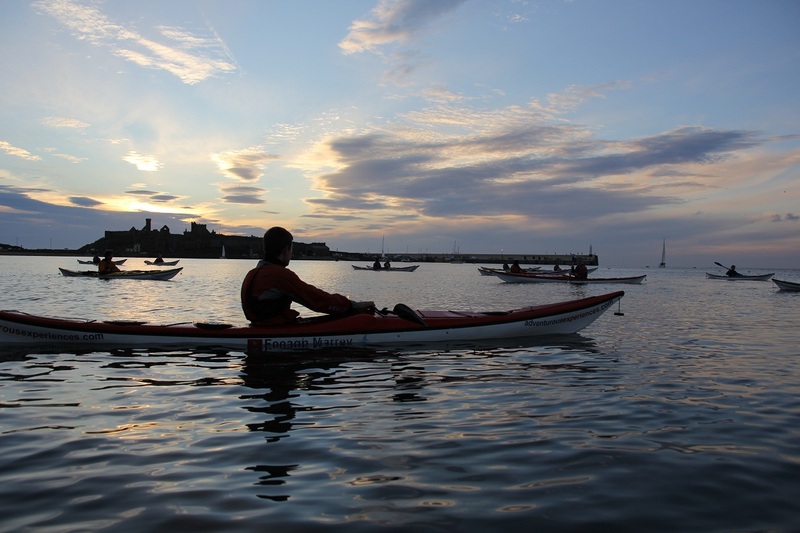 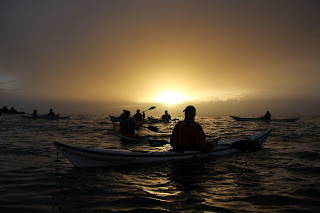 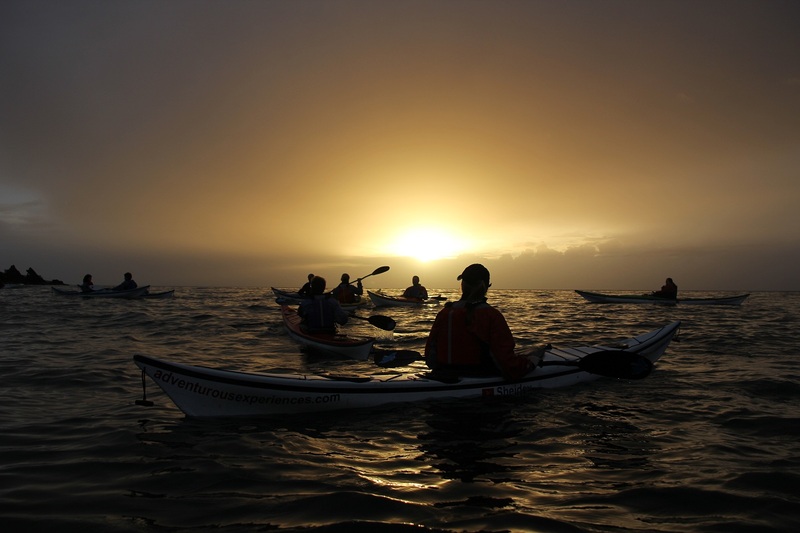 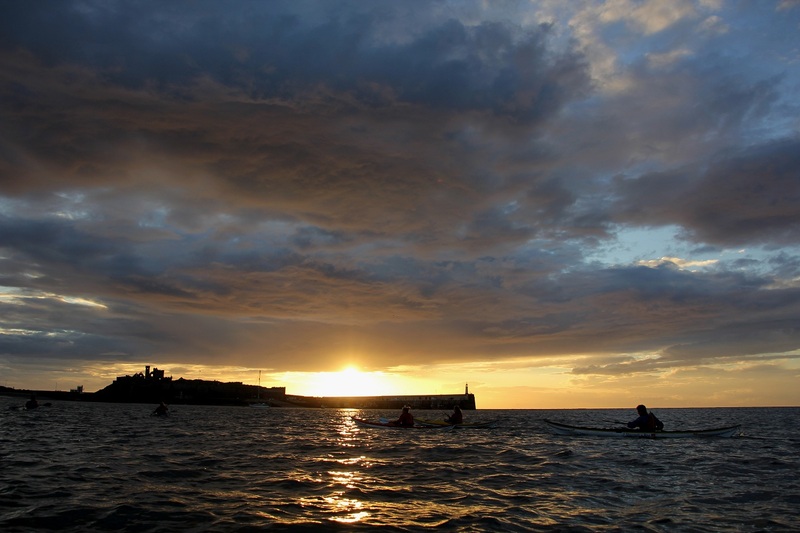 Sunday's Classic Adventurous Experience was a stunning evening paddle, followed by a meal and camp at the Ballabrooie estate, and a morning Coasteering session after bacon butties... a real delight! 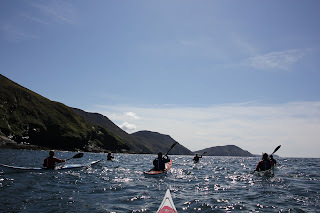 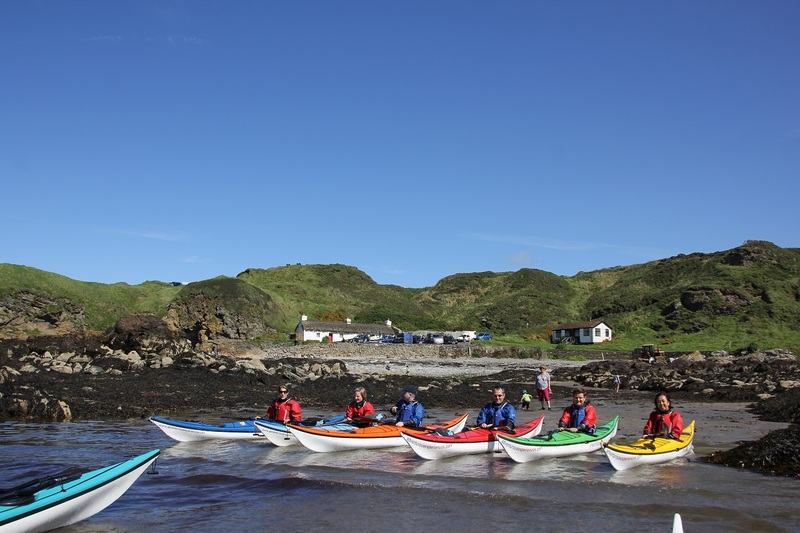 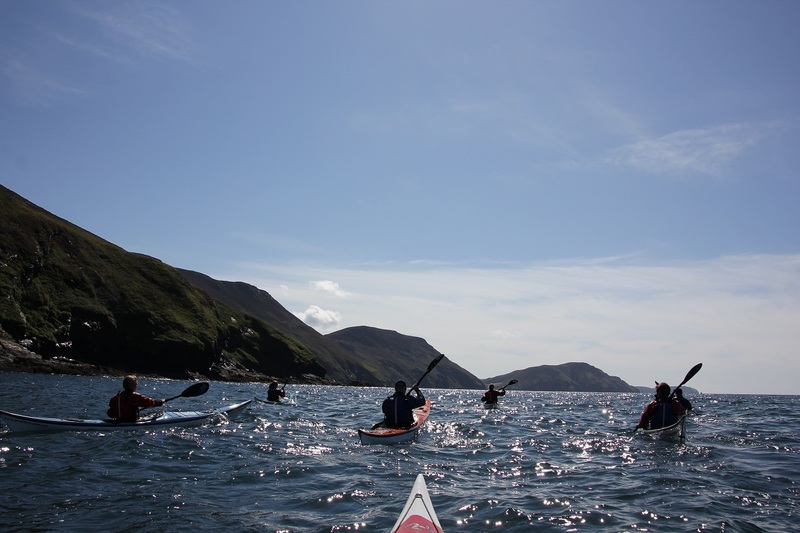 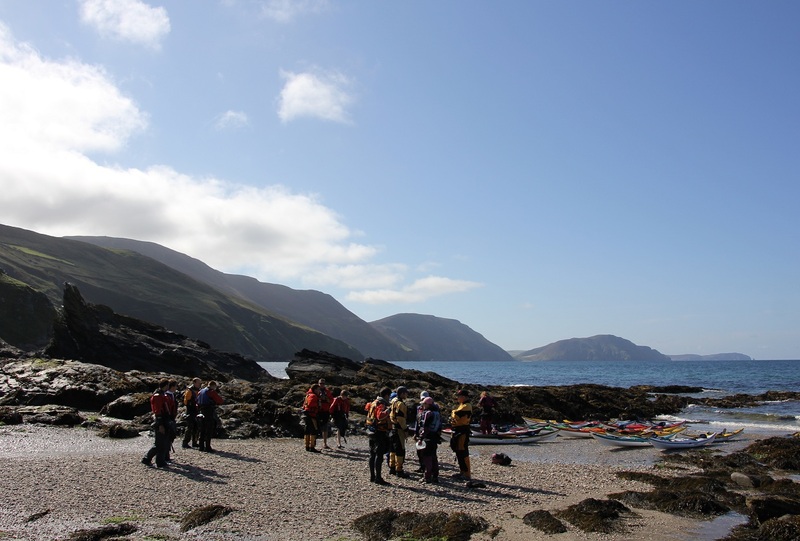 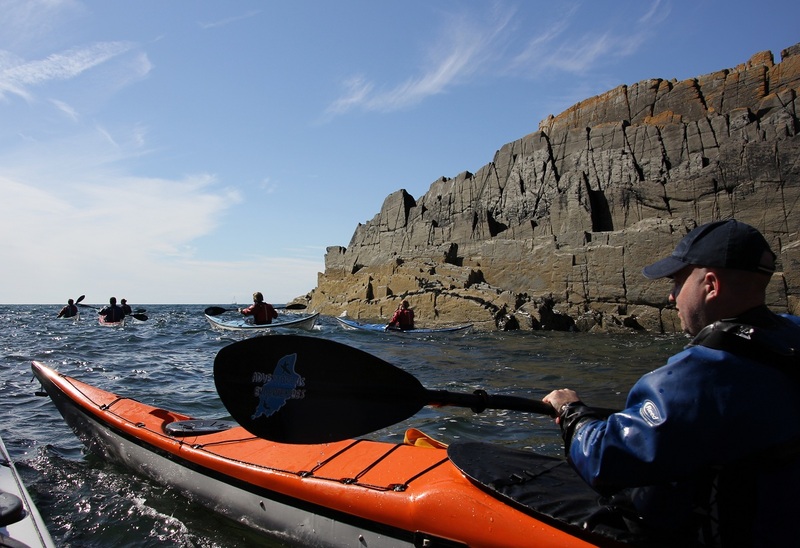 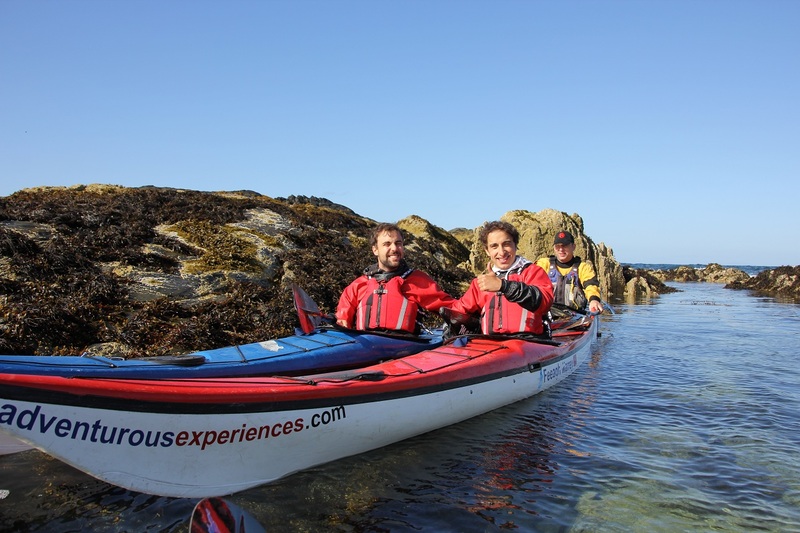 Sea Kayaking sessions from Niarbyl beach on Sunday - blue skies and hot sun! 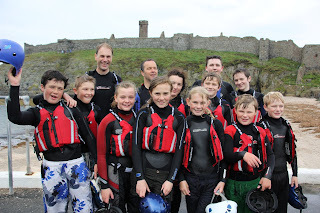 Met some great characters, some will be continuing with Discover Sea Kayaking courses this autumn. 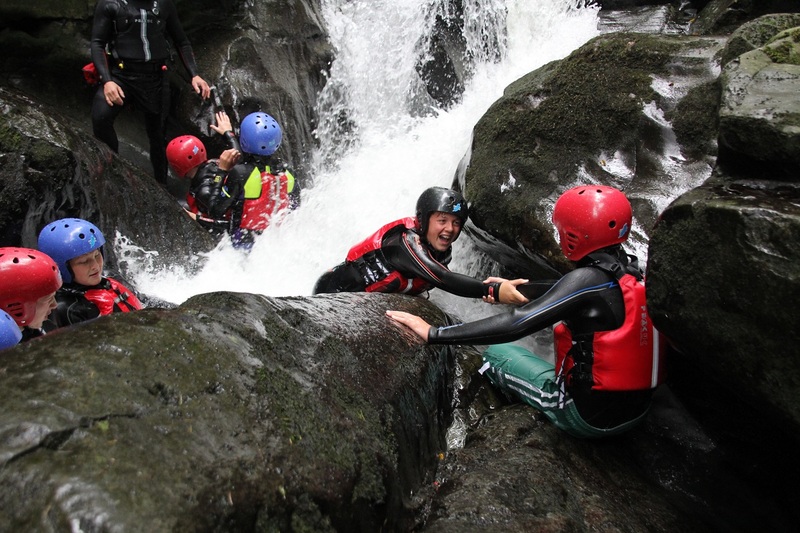 The Italian lads myself and Ian coached for the morning session were a laugh! 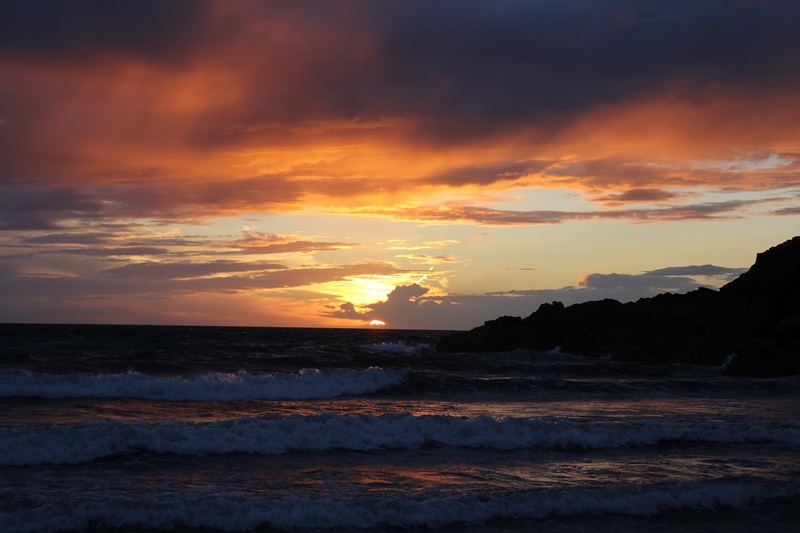 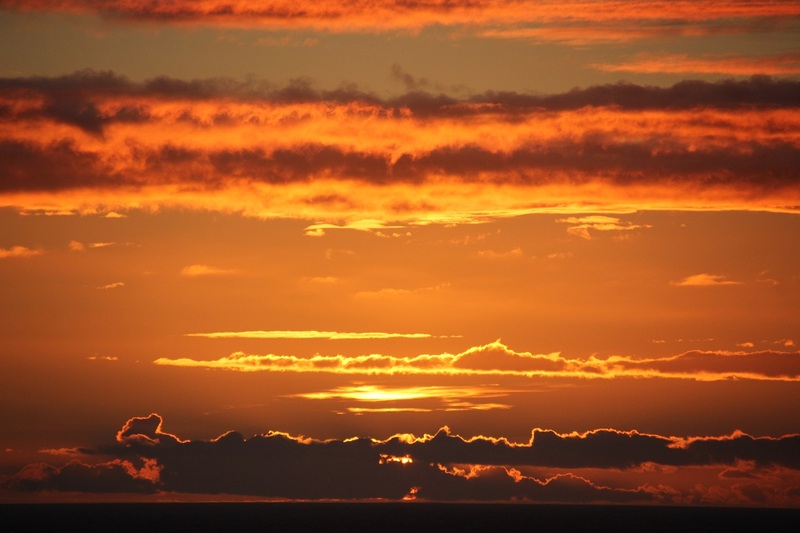 finishing the day with a stunning sunset! 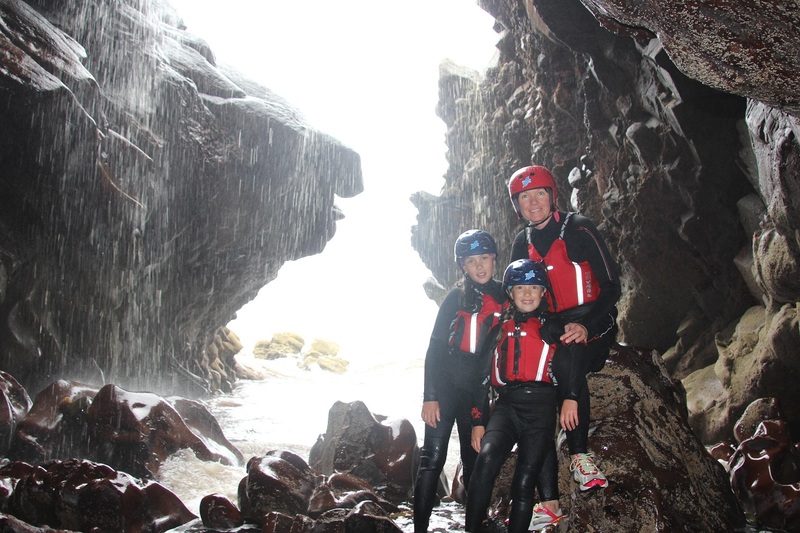 Another fine week of adventures before the kids go back to school!